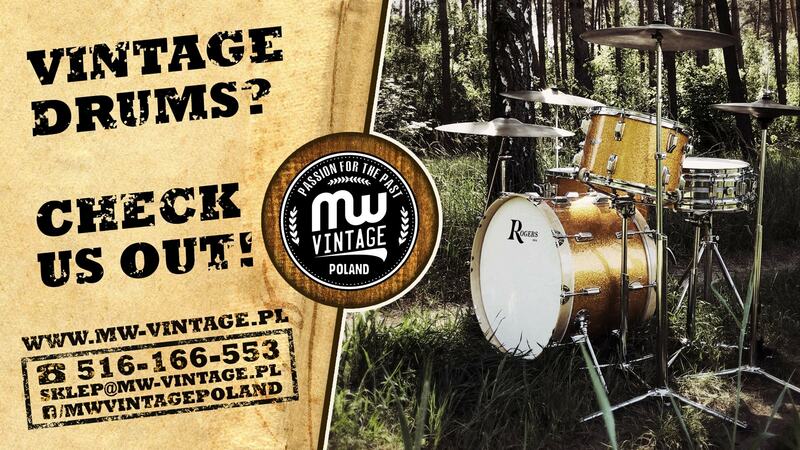 Not so long ago, we locked ourselves away at Perlazza Studio (based in Poznań, Poland), where we tested quite a number of vintage drum kits and snares provided by Mateusz Wysocki and his MW-Vintage company, which (as the name suggests) specializes in vintage drums. 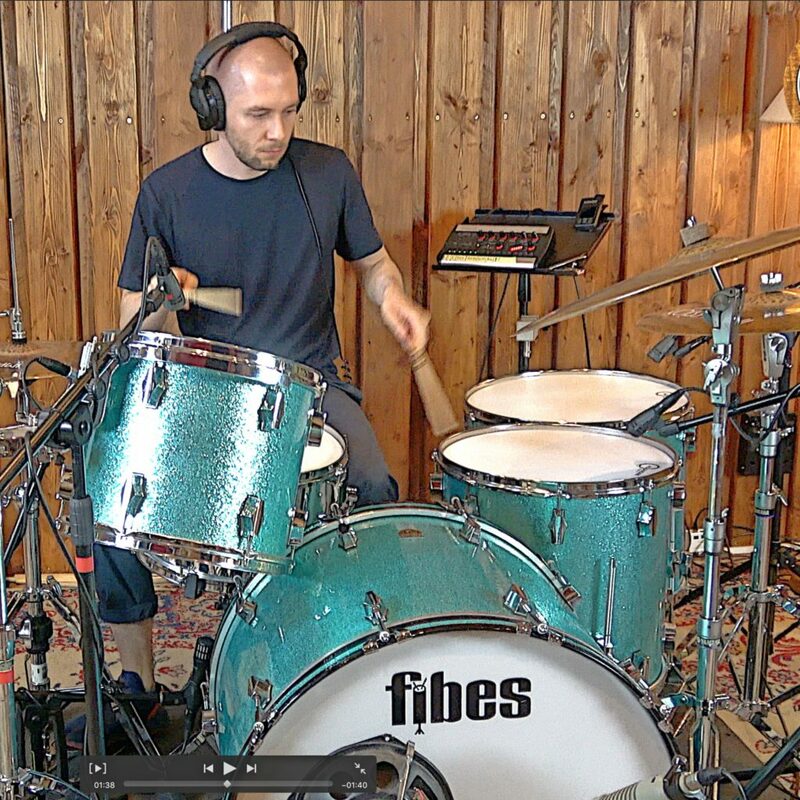 We performed the test under the sonic supervision of musician, award-winning producer, studio owner and, most of all, a drum maniac, Przemysław Wejmann. 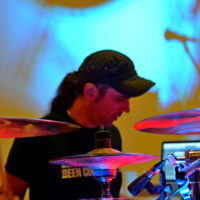 To be more exact, it was drummer Max Psuja, who tested all the gear while the beatit.tv team recorded the video and the sound engineer/producer took care of the sonic side of things. 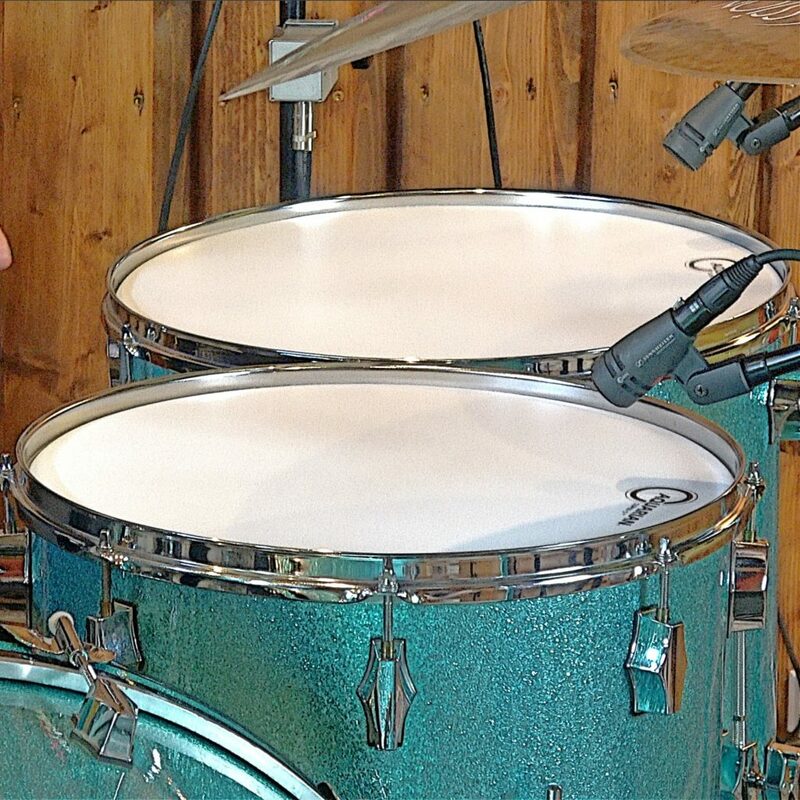 Max Psuja, as an utter vintage drum maniac, a former employee of a drum shop, and a great drummer, who has collaborated with a host of popular acts in Poland, such as Kumka Olik, Holak, Lilly Hates Roses or Yoachim, was perfect for the role of ’lab tester’. Needless to say, he was more than eager to do the job. 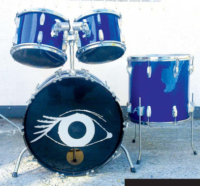 Fibes was an American manufacturer that specialized in drum sets made of acrylic and fiberglass in the 1970s. 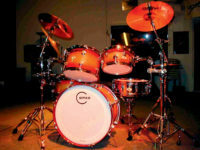 At the beginning of the 1990s, the company changed ownership and began producing sets made from Jasper maple shells, but after a few years they went out of business. The set tested by us comes from that era. Mateusz Wysocki tell us it was made approximately in the mid 90s from maple plywood. 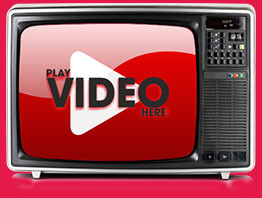 All the accessories were produced in the US specifically for Fibes (non-OEM). 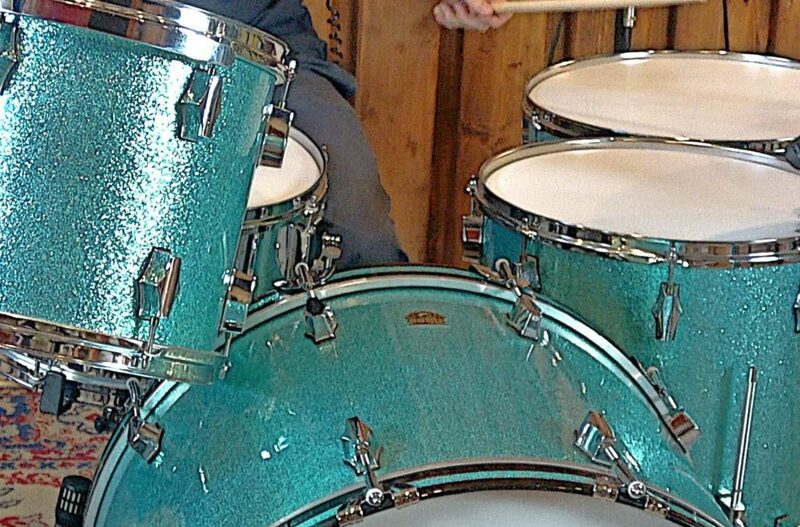 The 13″ rack tom and the kick are virgin drums while the finish is Delmar wrap in Turquoise Sparkle. Made in USA. 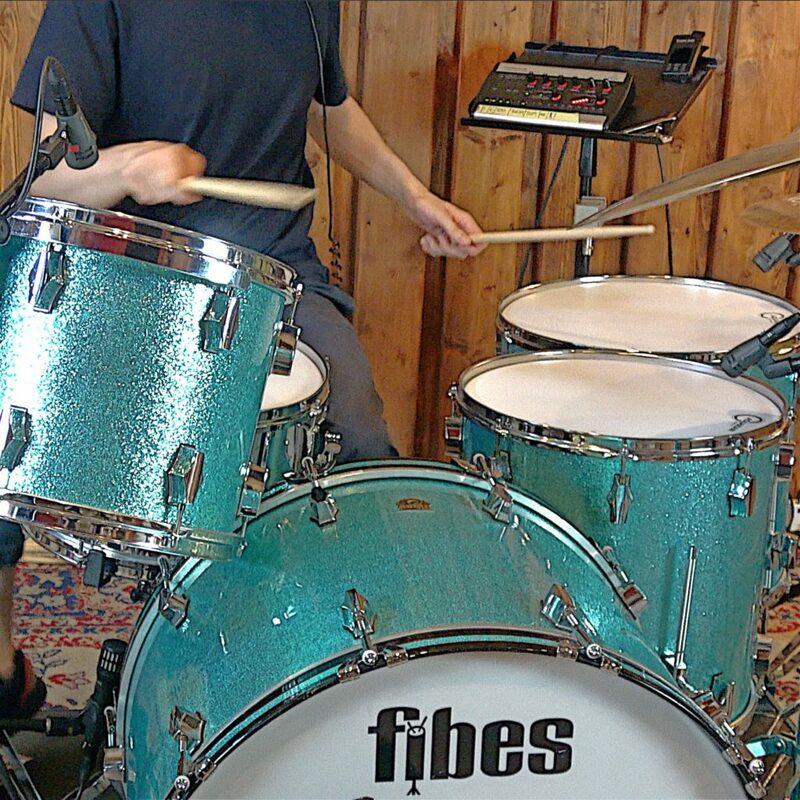 When testing the Fibes drum kit, we also used a Remo snare, Impression cymbals and Aquarian heads (Response 2 Coated on the toms, Texture Coated on the snare and Super Kick I Coated on the bass drum). 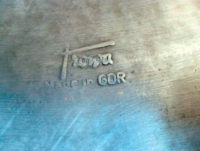 Max first presented the sound of each of the toms produced by single strokes at different levels of dynamics. 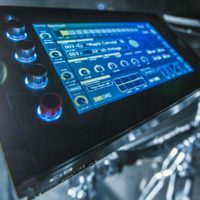 Then, he proceeded to do the same with the kick drum to finish off with a rhythm figure using all the kit elements as well as performing a groove. Drummers and Drummerettes! 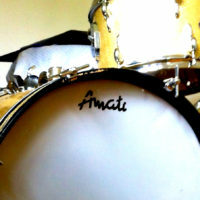 It’s time to put the 24″, 13″, 16″, 18″ Fibes drum kit to the most important test of all, i. e. the en.beatit.tv viewers’ test! Exclusively for you, we give you Max Psuja!